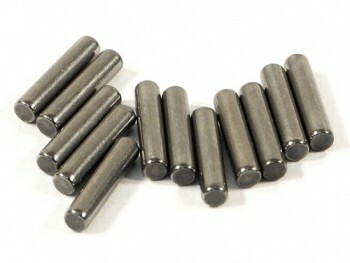 This is a Package of Replacement Pins for the HPI Savage .21 Truck. Can be used in other applications requiring this size. These work just fine, I was originally looking for some titanium ones but could not find any at the time so i just got these stock replacements. once you upgrade the gears in the diff case then these are what usually break.